Water is an important part of your everyday life, so it is also important to make sure that the water you and your family consumes is pure, clean, and fresh. Cedar Springs Water in Bradford and Bond Head provides home and office water delivery services along with a variety of systems designed to turn your everyday tap water into clean, refreshing, safe water. We have been delivering water in the Bradford and Bond Head area for nearly 30 years, and our clients vote our water as the "Best Tasting Water in North America". As the demand for enhanced services grew, so did the products we offered. Today, you can rent or purchase water softeners, water purification systems, and water filtration systems that remove impurities, chemicals, and minerals from your water. The result is better-tasting water that is better for you. 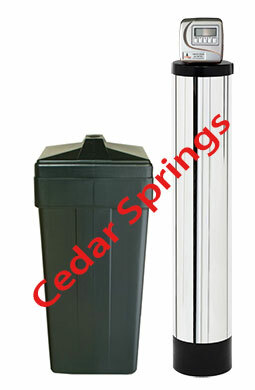 Here at Cedar Springs Water, we want you to have the cleanest, purest, safest, and best-tasting water possible. That is exactly why we go to such great lengths to provide affordable, high-quality products designed to improve the water your family drinks and uses each and every day. Whether your family relies on a well for its water or you get city water delivered directly to your tap, this water contains particles and impurities that affect the taste and quality of that water. 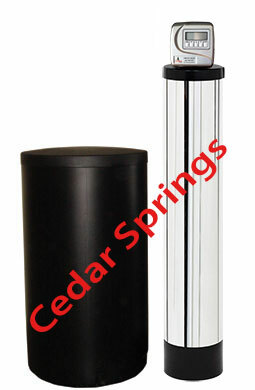 Water filtration systems and high-quality filters from Cedar Springs Water remove those impurities, providing cleaner, healthier, better-tasting water. You can install these at the point where your water enters your home or directly under the sink at any individual faucet. To take things a step further, our water purifiers remove volatile and industrial chemicals as well as the chlorine used for sanitizing your water. Although government agencies agree that these chemicals are acceptable in small amounts, many people would rather not take the chance. Why settle for even the smallest amount of harsh chemicals in your water when it is so easy to install a water purifier to remove them? Hard water is an increasing problem in many cities and townships. Not only does it cause your detergents and soaps to lose effectiveness, but it also has an impact on your hair and skin. The minerals and metals in hard water build up over time, affecting your water lines and your major appliances. 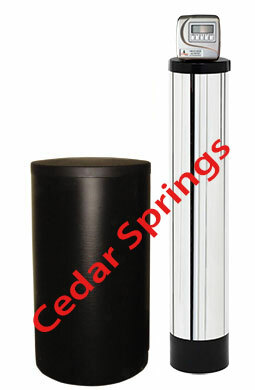 With a water softener system from Cedar Springs Water, you can remove these metals and minerals to enjoy healthier hair and skin, cleaner water lines, longer-lasting appliances, and even less build-up on your shower and tub walls.